This 1, 464 sq. 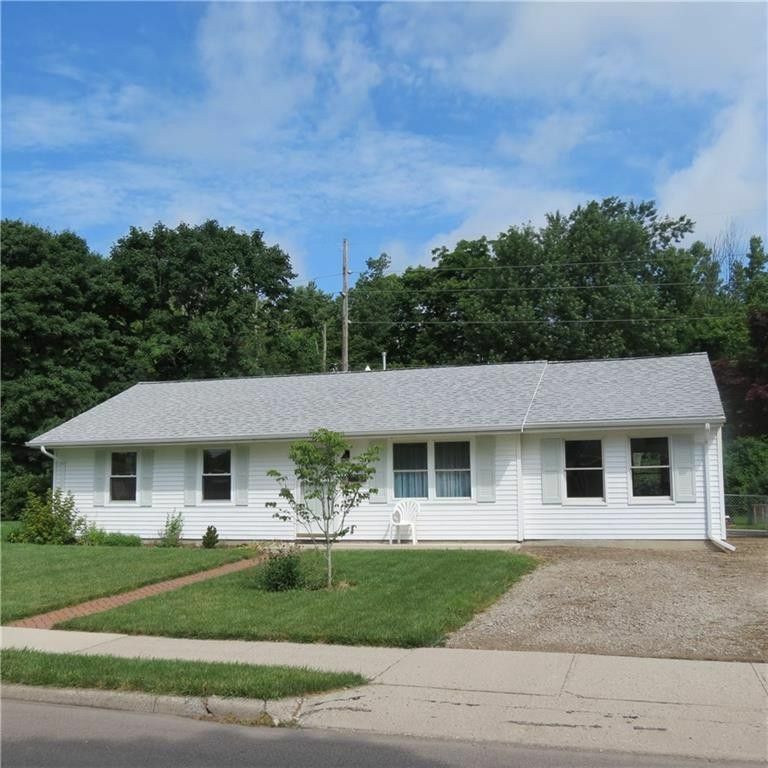 ft. home has 3 bedrooms, 1 bath, a living room and a family room (formerly an oversized garage), kitchen with newer cabinets and a breakfast nook for easy serving. Laminate floors and clean carpet make it move-in ready. The two car garage to the back has its own driveway and is surrounded by the fully fenced backyard. This home is freshly painted, clean, with a range, dishwasher, washer, dryer, microwave & disposal. Conveniently located just South of downtown Troy! Directions: St. Rt. 55 to right on Market St. to right on Ross St.